Looking for a topic you can properly research? To find a good theme is a serious but important task. 1. Homeschooling is a more effective way of getting an education. 2. Some of the subjects taught at school are obsolete and must be replaced. 3. 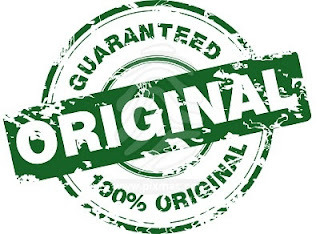 Students should face more severe punishment for plagiarism than they do now. 4. Our children should start school earlier. 5. Learning a foreign language can positively influence your decision-making process. 6. The books that include mature content should not be allowed at schools. 7. School uniform erases the individuality of students and should be not be used. 8. Modern grading system can't fully measure a student's performance. 1. Lie detectors should be used by HR managers during the application process. 2. Google glasses are more effective when used for production purposes. 3. Virtual reality isn't harmful to children and will lead the humanity to a better future. 4. Violent video games should be banned. 5. Cloud technology has brought more harm than use to the modern internet users. 7. There should be more female pilots. It's time for us to get rid of the perception that men are better pilots than women. 8. The internet has turned into one big advertisement and we need to change that. 1. Alcohol advertising should be banned. 2. Being an introvert is advantageous for your professional career. 3. Early exposure of children to computer technology is harmful to their future development. 4. Students should add their teachers and parents as their friends on Facebook. 5. Office dress code has a positive effect on the productivity. 6. Social media help to improve the English language. 7. Social media can cause psychological problems and should be taken under serious control. 8. Employees shouldn't be allowed to use Facebook at work. 1. Depression should be considered as a severe disease of the 21st century. 2. Modern offices should have desks workers can stand at to avoid back pain problems. 3. Your genealogy records can help you avoid some health problems. 4. Smoking is not as harmful as they tell us. 5. All cosmetics' producers should stop animal testing. 6. Stem-cell research is of great importance for our society and there should be no ethical obstacles on its way to saving people's lives. 7. Food companies shouldn't be blamed for causing obesity. It's the responsibility of every individual to adhere to a balanced nutrition. 8. Natural treatment is not as effective as modern medicine. 1. There should be no such thing as a trophy hunting in our modern society. 2. Modern cinematography has a negative influence on the young minds. 3. There should be a law that prohibits celebrities to have plastic surgeries. 4. English can no longer be a global language. 5. The advertising of energy drinks and unhealthy food to children should be banned. 6. We shouldn't forget the ethical norms established in the past. They still make our life easier and more pleasant. 7. We shouldn't be so skeptical about people meeting online and continuing their relationships in the real world. 8. There should be free parenting classes. Of course, it may seem difficult to choose the appropriate theme among lots of argumentative essay topics. In spite of the fact, you will need to pick a theme you think may be interesting and which you feel passionate about. Then be ready to disagree or agree with the main idea. Think what side is the most convincing and interesting and pick one. Do not forget about your reader. Consider if your audience is ready to discuss the chosen topic. Once you have considered your reader and gathered the pros and cons, take one certain side. Make sure gathered material to support your point of view is reliable and trustworthy. Gather facts, examples and reports. It is better to study both sides, to be ready to answer numerous questions. You need to be properly informed about the issues you are going to discuss. Start with the introduction where you present your point of view. Here you have to establish the credibility. The audience has to know that you have examined and studied topic properly. 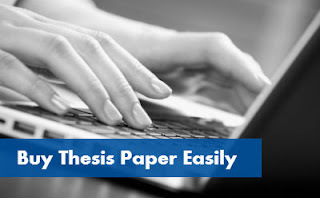 Write a thesis statement, in one or two sentences. The thesis has to be supported with the strongest facts. Use clear evidence. Provide facts and examples. Read related literature, borrow knowledge from experts in the particular field of study. Do not forget about the other side. 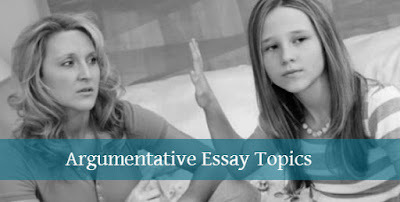 If you are facing some difficulties, a good option for you is to search for argumentative essay examples, as they will help you to properly structure the work and follow the right writing format. Moreover, sample argumentative essay will show you how to logically organize all arguments with the evidence. Argument essay writing is a troublesome and overwhelming process that may take a couple of days. Of course, knowing main rules and instructions can help you but if you are not sure in your writing skills, it is time to ask assist at our reliable and authoritative writing service. We have gathered experienced essay writers to offer you a helping hand 24/7/365. All you have to do is to fill in an order form and take a rest while our writing experts compose your papers. You are always a welcome customer at our writing company! 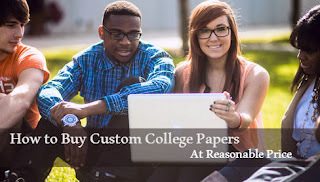 You have decided that you will order a custom thesis paper. This is a wise decision given the amount of work that you have and the time constraints. When you have a lot of things to do and very little time, it makes perfect sense to get help from someone else. When you have too much work for school, it makes sense to transfer some of it to a person who can do a good job and save you time. 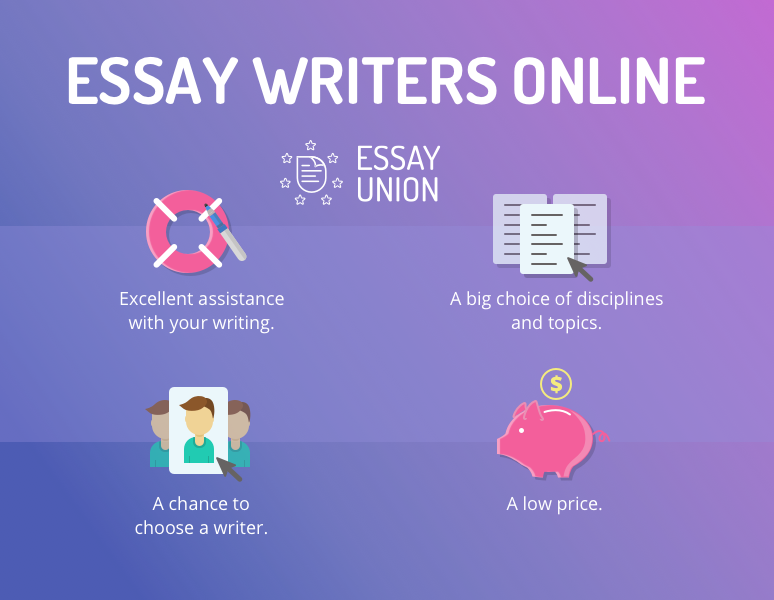 It is now easier than ever before you get an essay online. 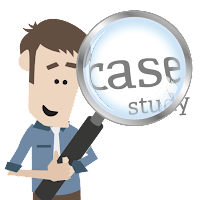 You simply have to know how to spot the right service provider and to avoid ones that can easily get you into trouble. Who Do I Hire to Type My Essay? I want someone to type my essay for me so that I can save time and earn the grade which I want. How do I achieve this? Here you will find the information and advice that you require to find the best person for the job and to ensure that he will do it impeccably. I have a lot of things to do and I simply do not have the time to write my essay. Besides, the task seems quite hard and I am afraid that I will not do a very good job anyway. If you are in this situation, you should definitely seek assistance.